Learn more about the sun. There’s no need to spend millions of dollars when you can create your own solar observatory on the Apple TV. 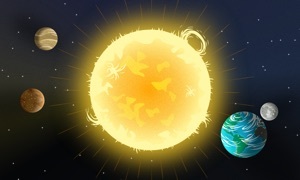 With this great app you can explore and learn more about our sun. Dash to the dashboard. In the Dashboard, you can jump off to other parts of the app or take a look at some interesting data about how solar weather is affecting Earth. Observe and report. 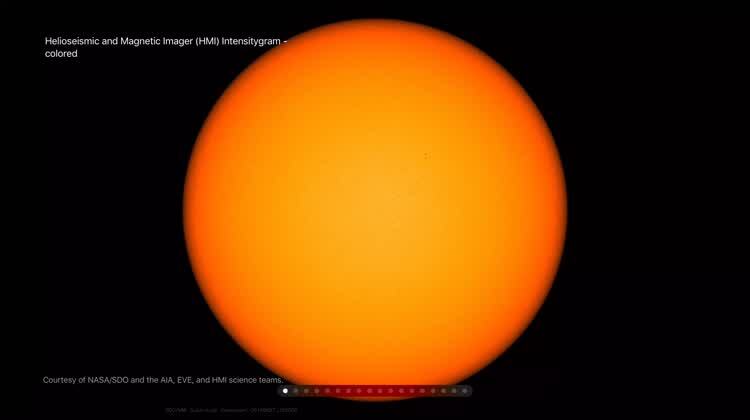 In the Solar Observatory, you can take a look at a number of up-to-date images of the sun, including animated slides. Back on Earth. 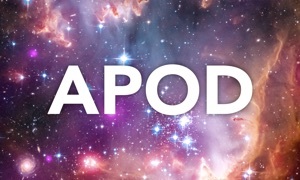 Another great feature is a curated feed featuring some of the most prominent names in space weather. You can view images from around the world and learn more about different phenomena. Solar weather is extremely important for life on earth. 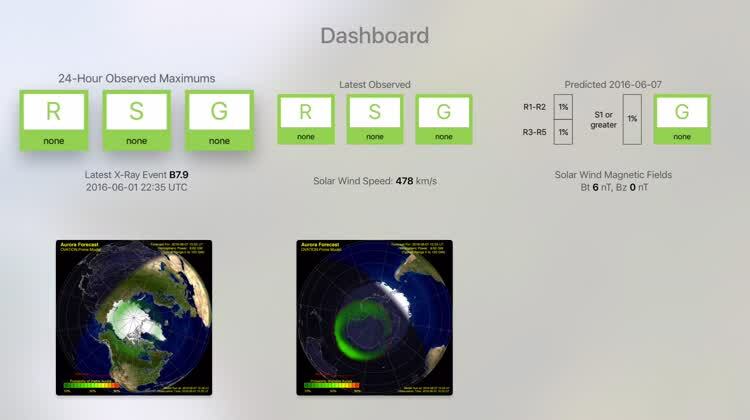 There are three major parts of the app - Dashboard, Space Weather forecast, and the Observatory. 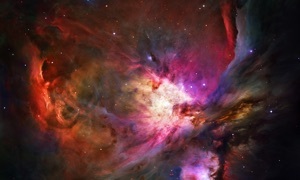 Are interested in space weather and the sun. 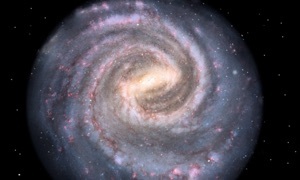 Looking for more information about other objects in space besides the sun. It's fascinating to see all of the information we collect about our nearest star. This app is a great way to explore from the comfort of your own living room. • Solar Observatory contains a lot of animated content. 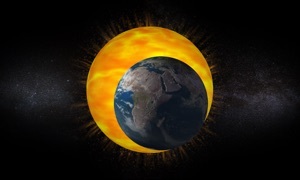 Animated WSA-Enlil simulation, for example, shows when a coronal mass ejection, CME or solar storm will impact the Earth. 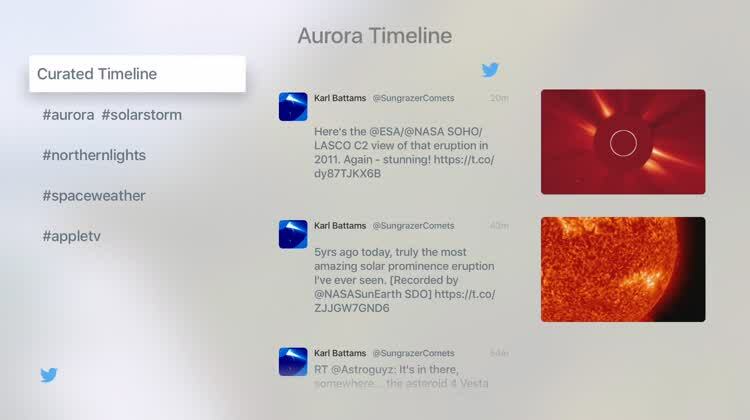 Solar Observatory includes Twitter feeds with relevant hashtags, including a curated timeline with the most prominent names from the space weather community. We call it Aurora Timeline. It helps by serving as a commentary and discussion of ongoing phenomena. It also enables you to see beautiful aurora images from around the world, as they are tweeted in real time during a solar storm, and gives you additional insights in space weather phenomena as they are discussed on Twitter. Even if you don't know anything about space weather - we've got you covered. You can zoom on every image, chart or animation we present, and read explanation of the particular chart and its role in the space weather puzzle so you can learn and understand what is happening. Follow @tv_solar on Twitter for tips, discussions and more.